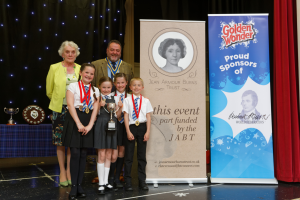 RBWF - 2017 National Festival for Primary Schools. 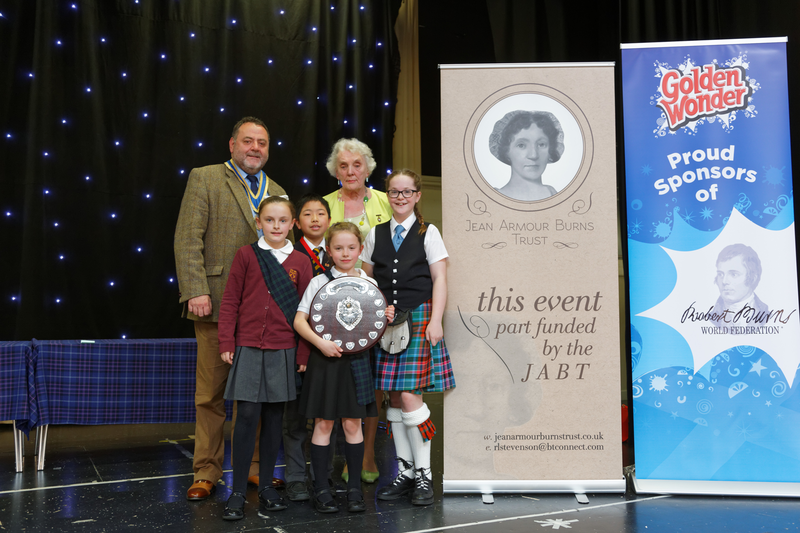 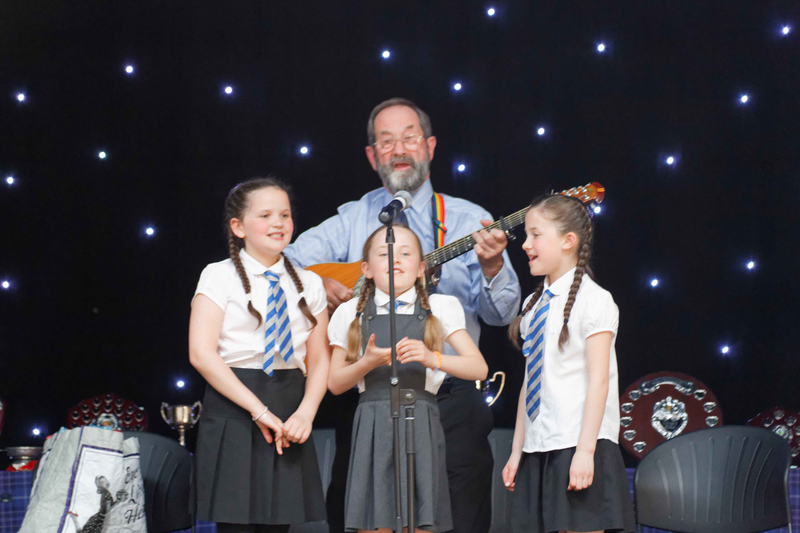 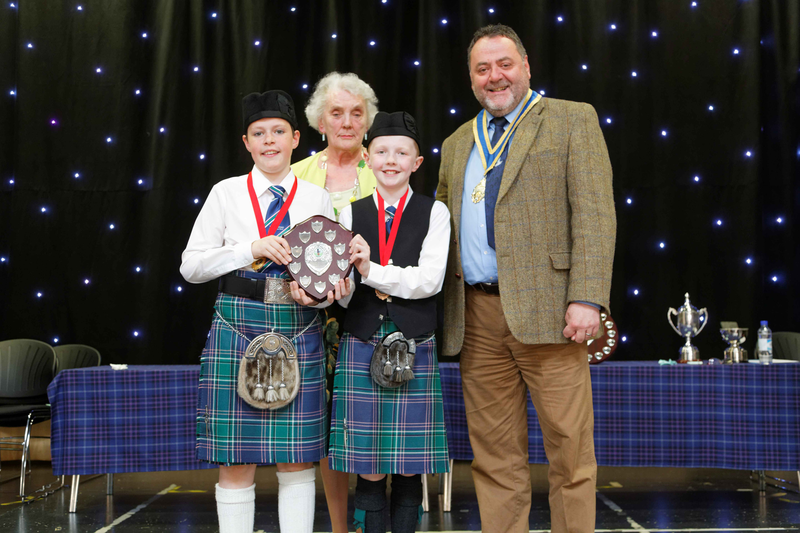 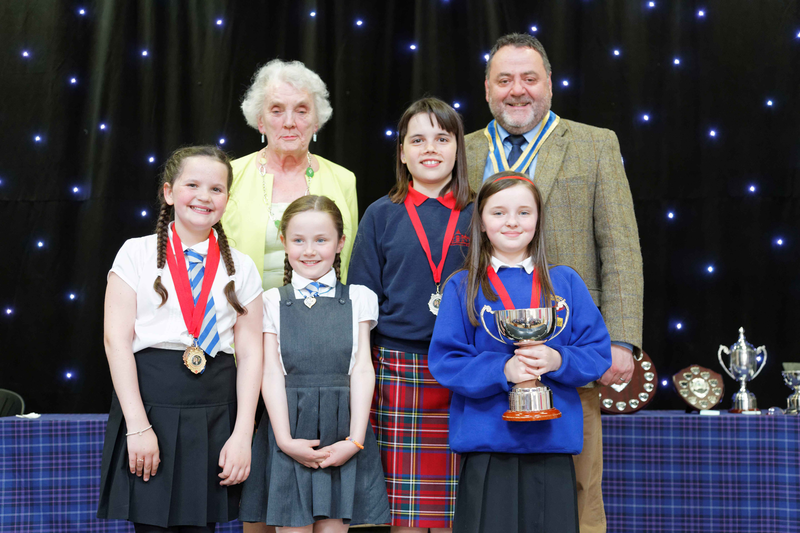 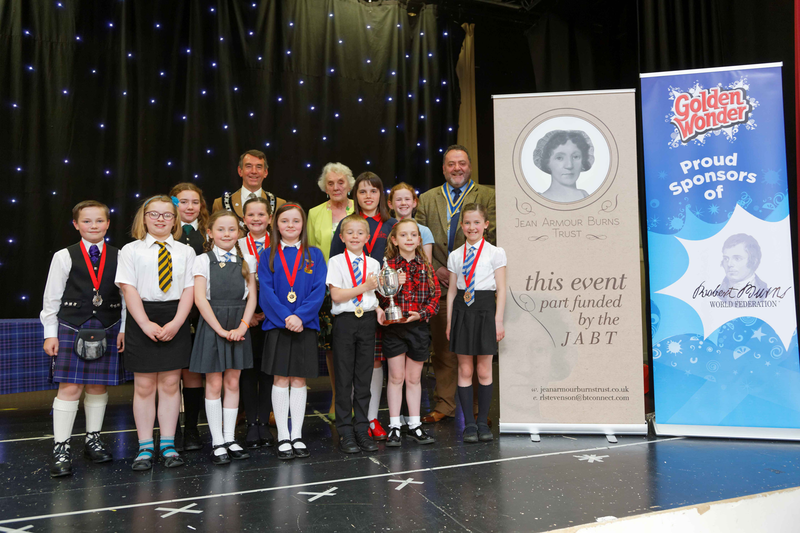 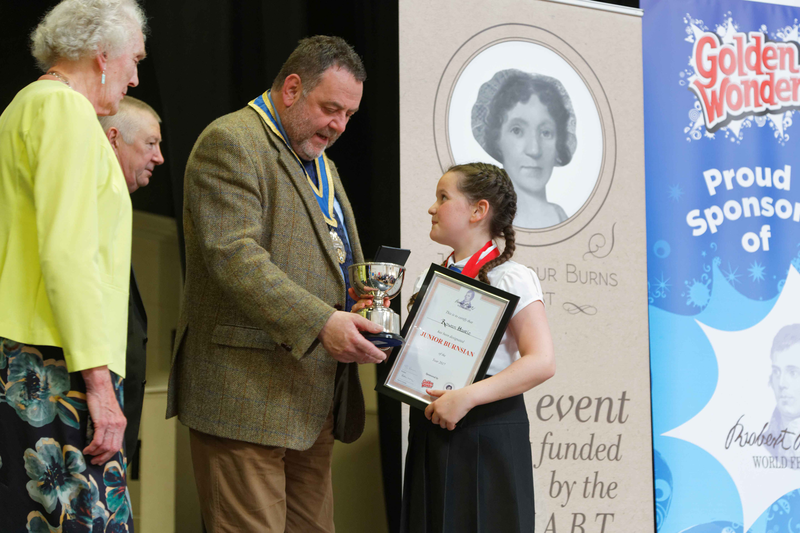 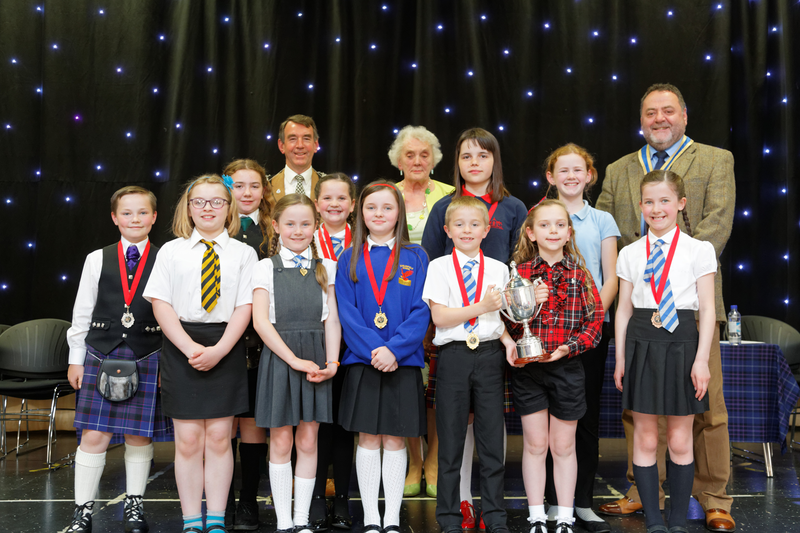 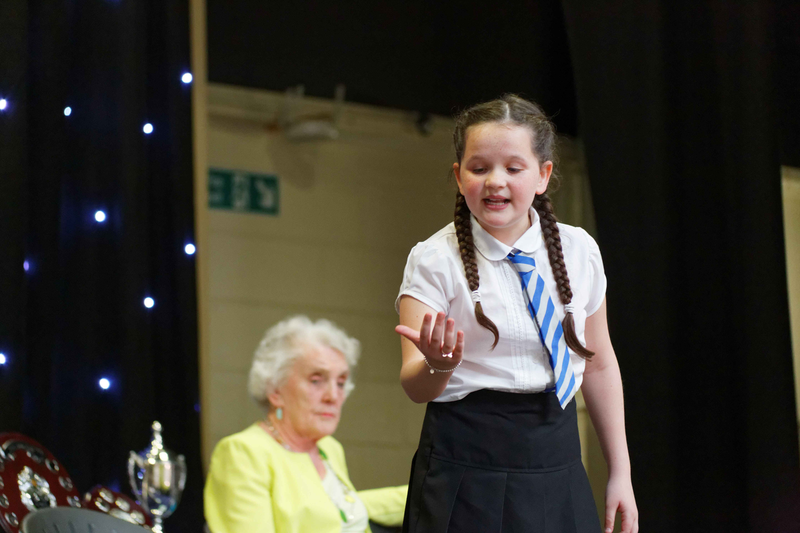 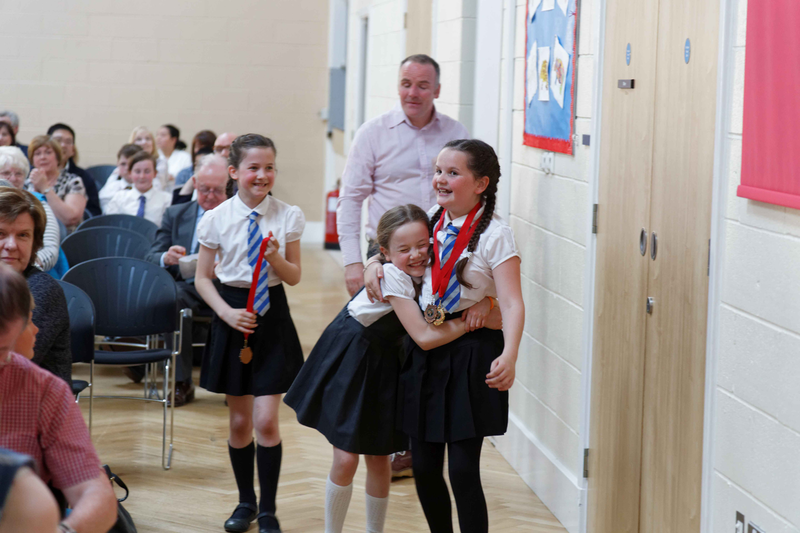 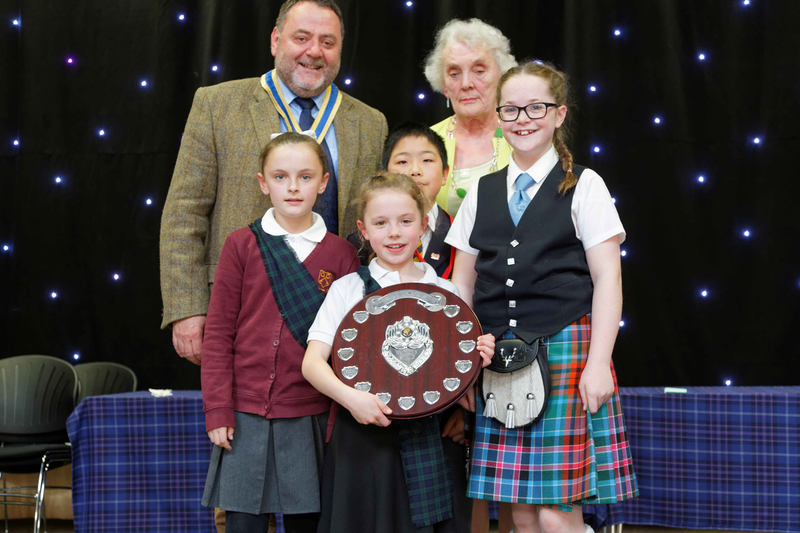 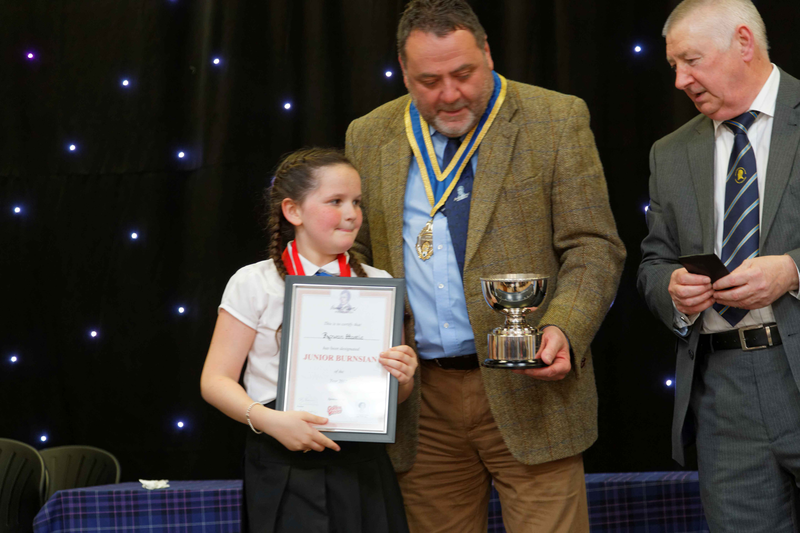 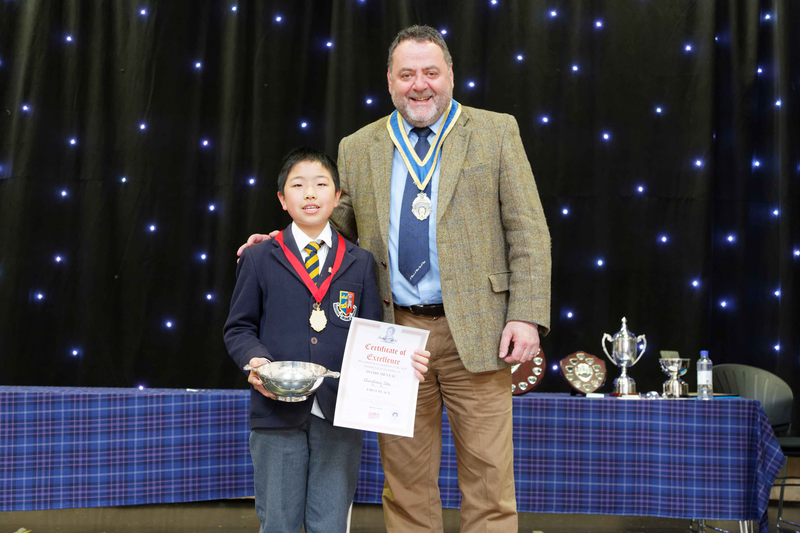 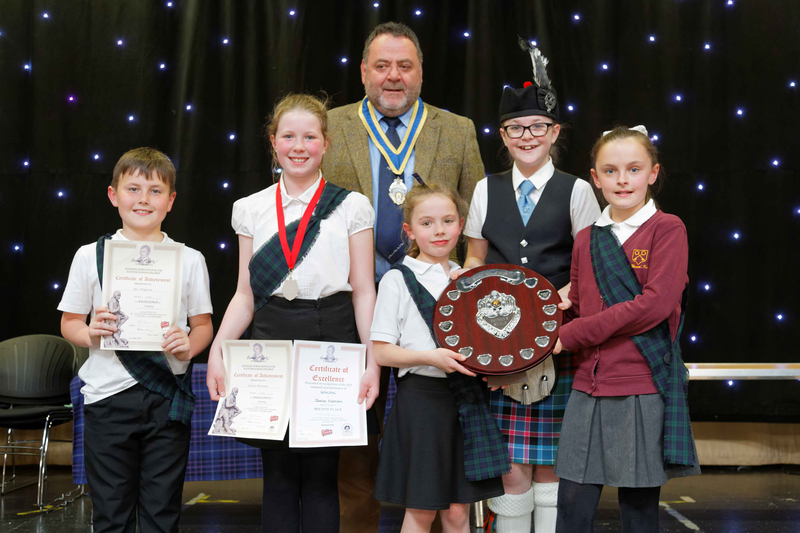 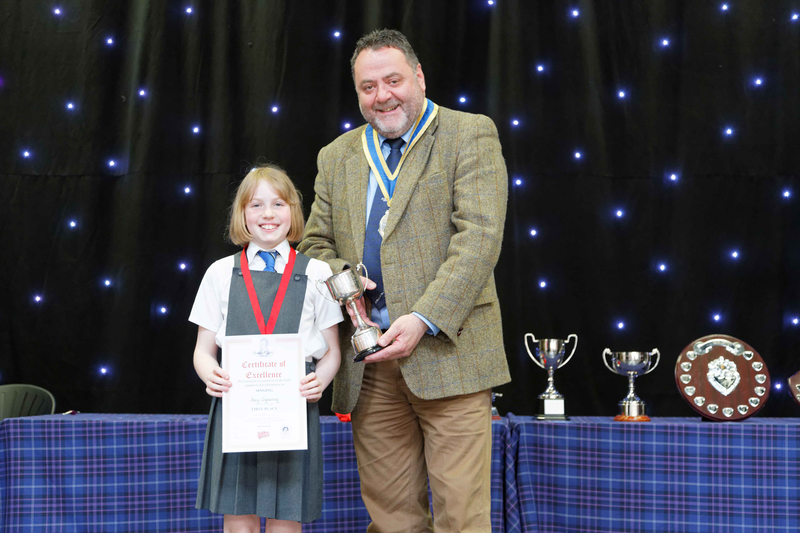 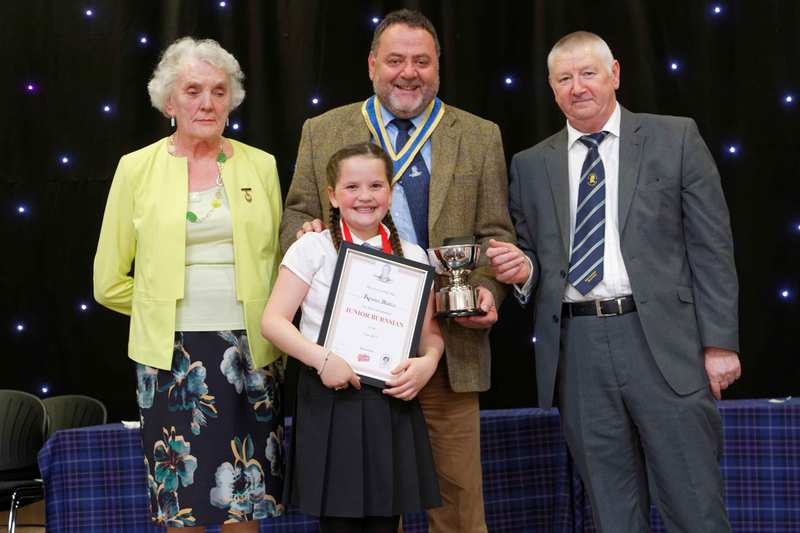 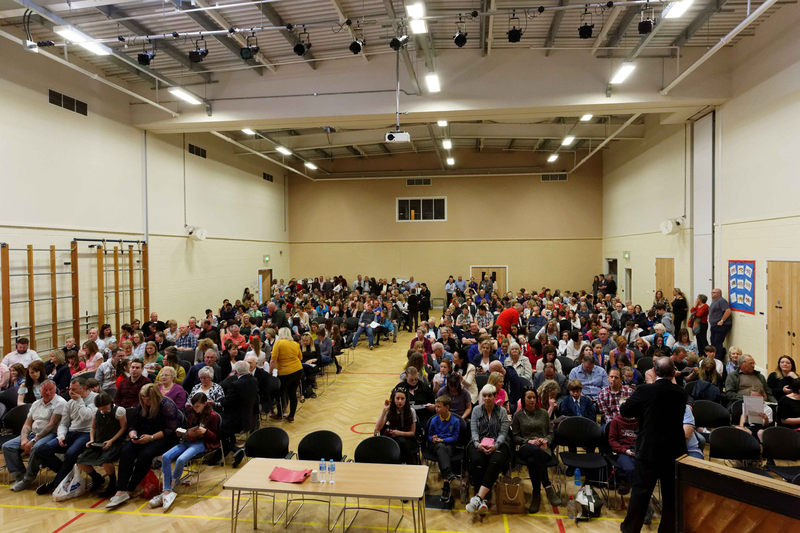 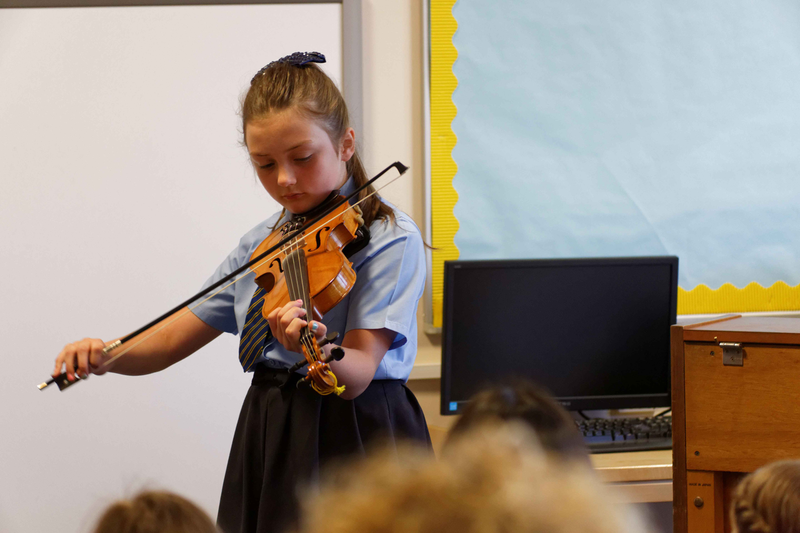 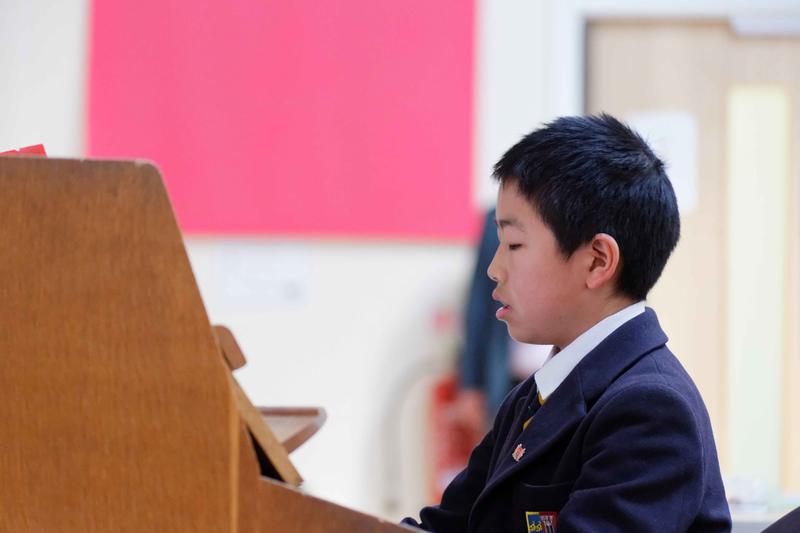 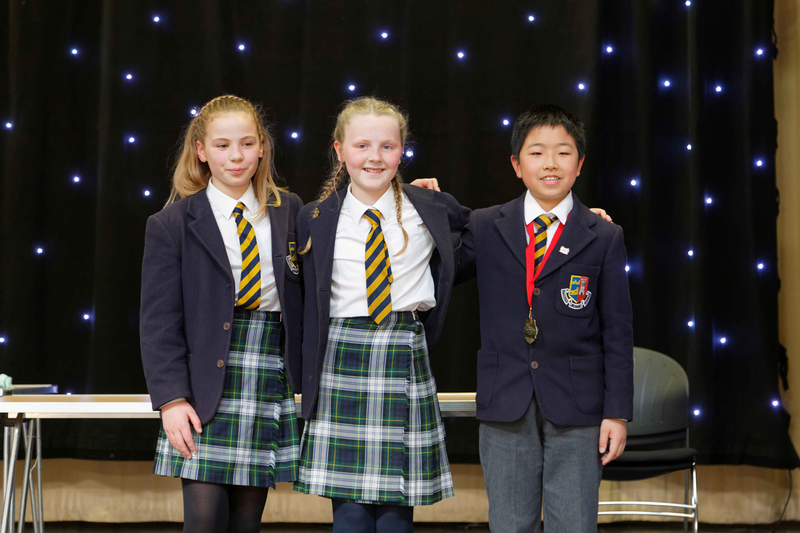 The National Finals for Primary pupils took place at St Athanasius Primary School, Carluke, on Saturday 6th May 2017. 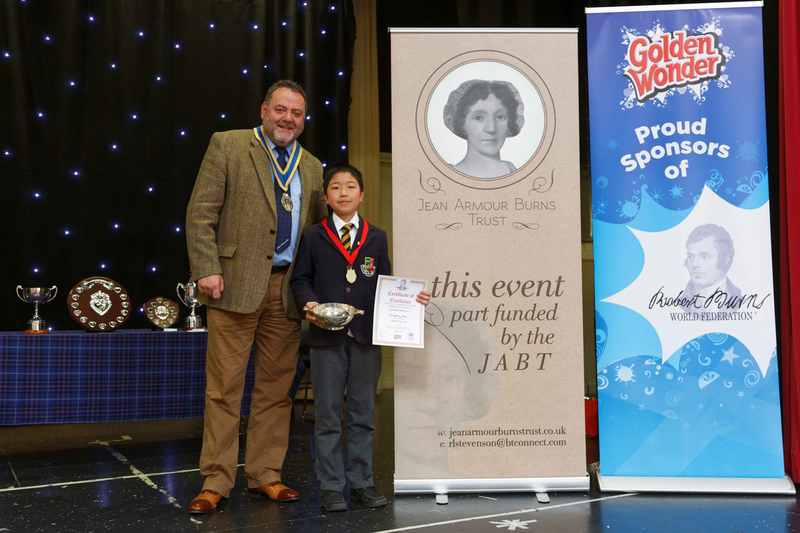 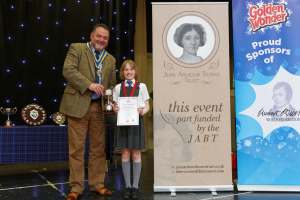 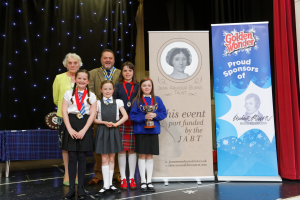 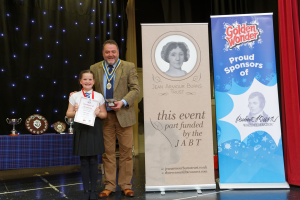 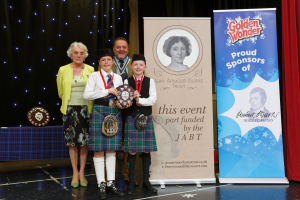 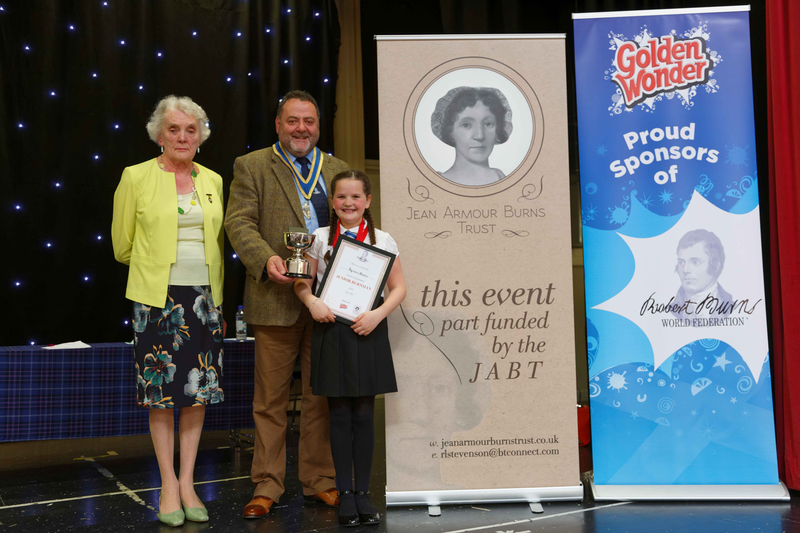 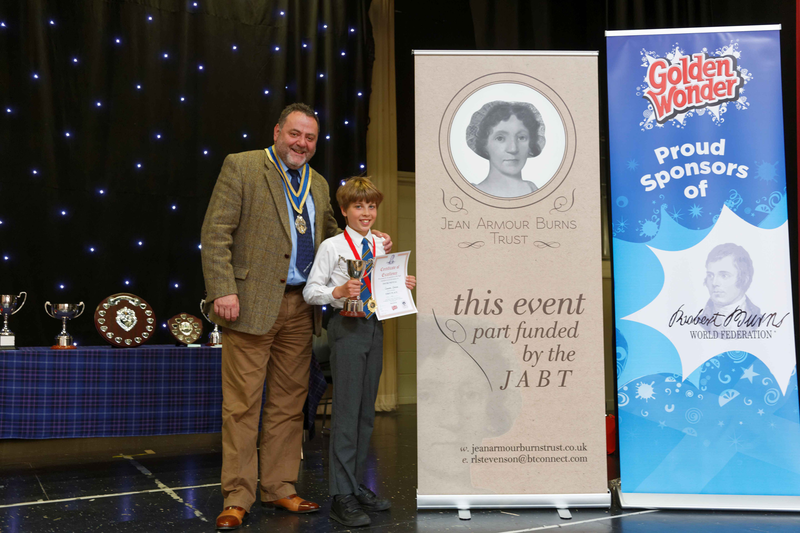 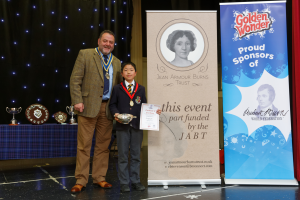 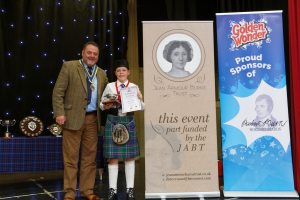 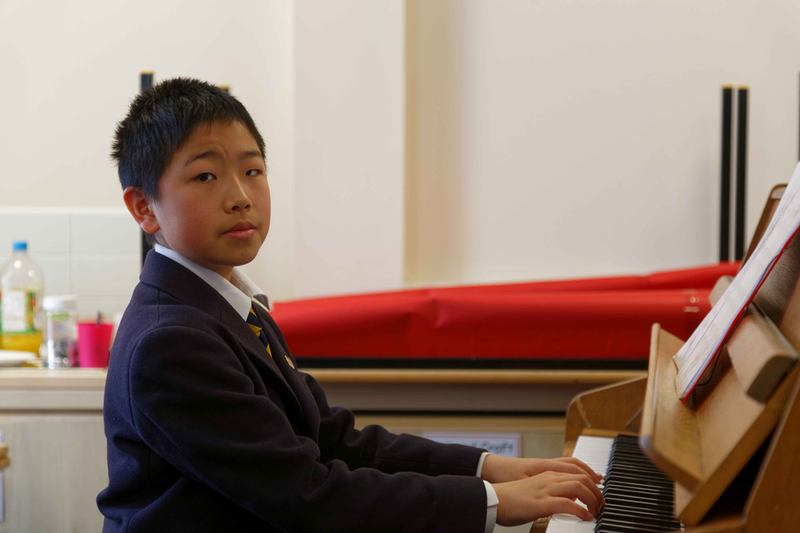 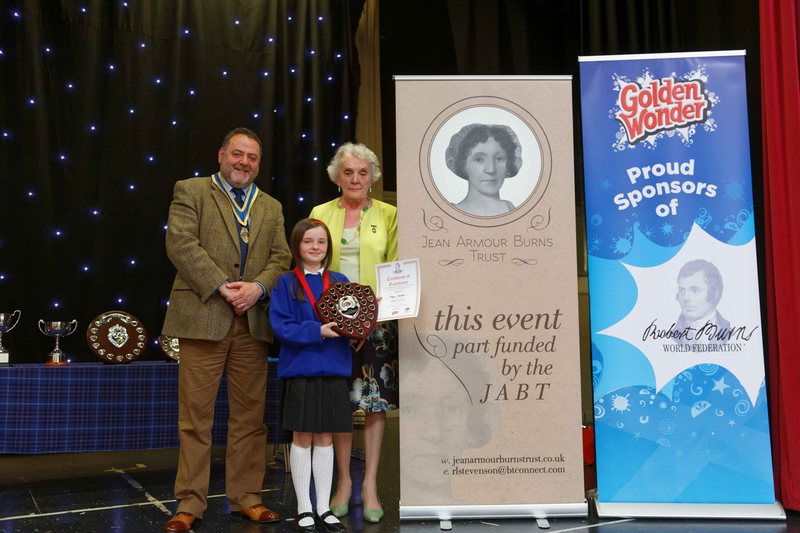 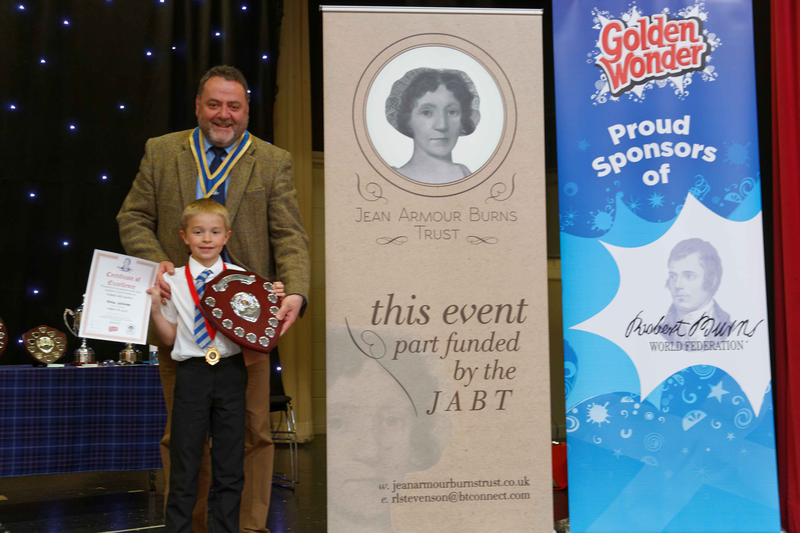 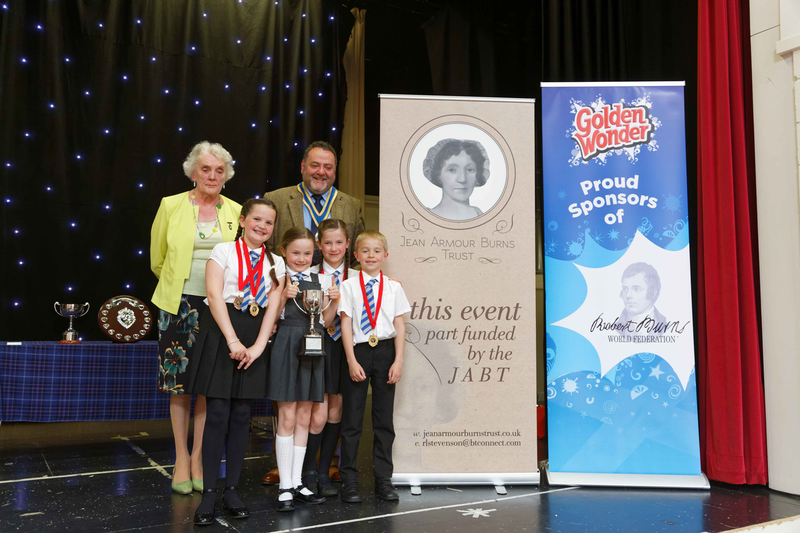 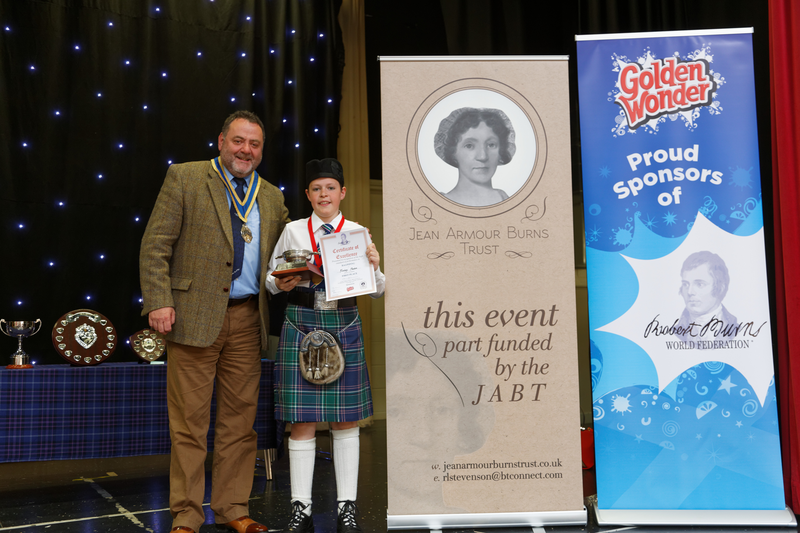 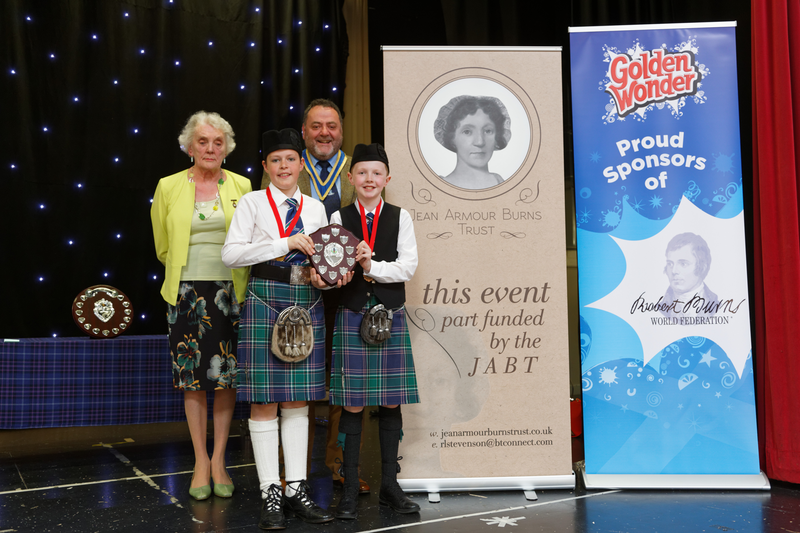 Many thanks to our Schools Competition sponsors Golden Wonder and, also, The Jean Armour Trust, who helped make all this possible. 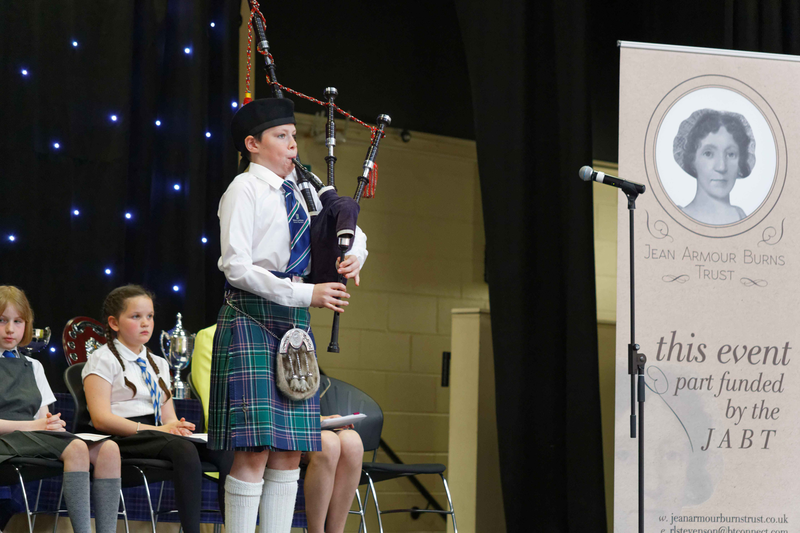 Once again, a fantastic group of talented youngsters participated on Competition Day. 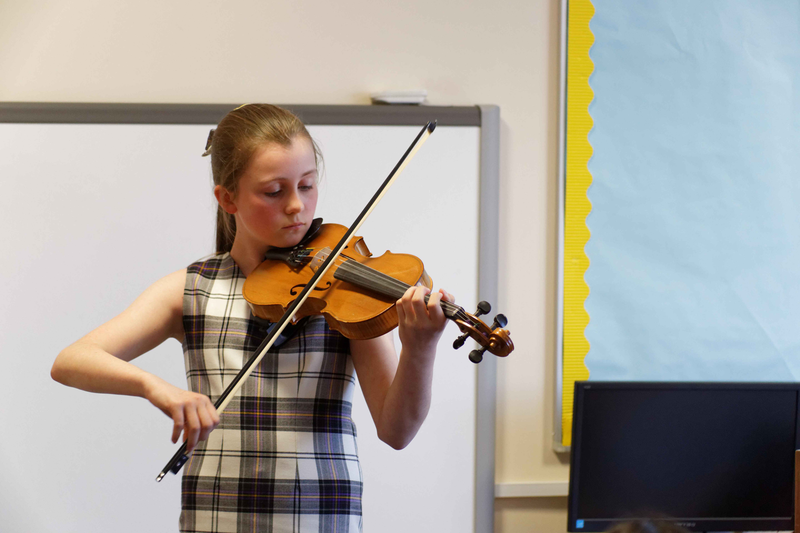 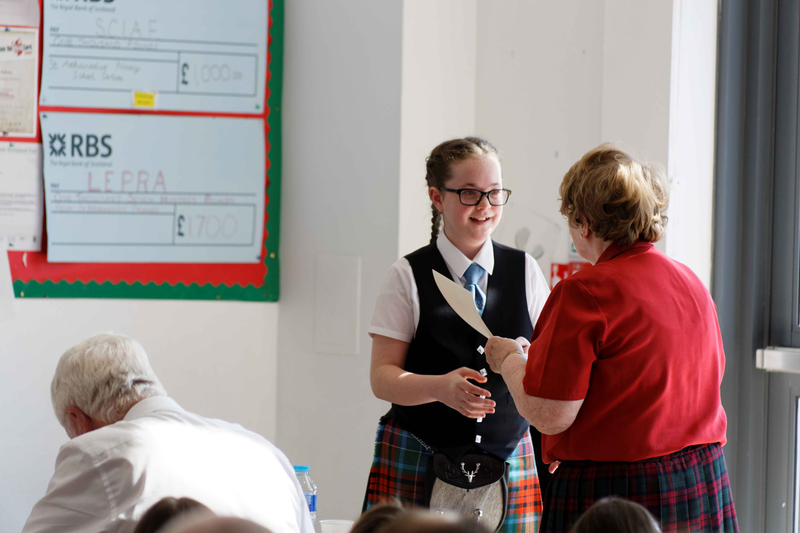 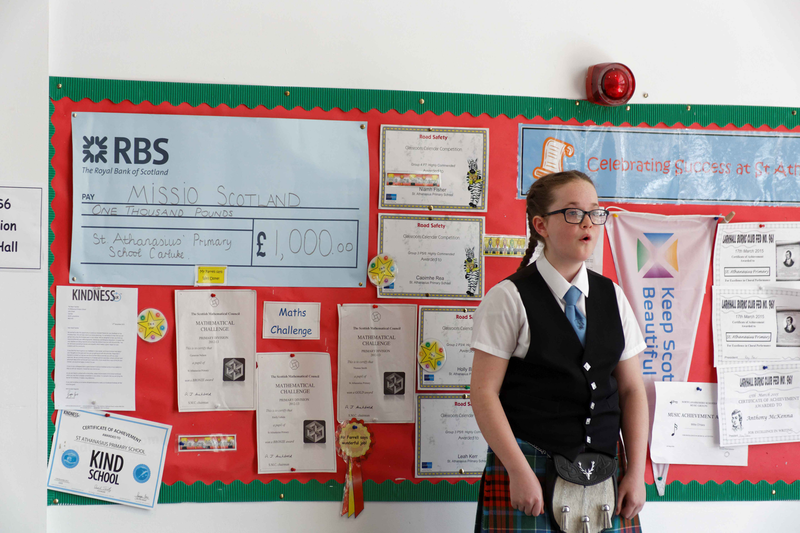 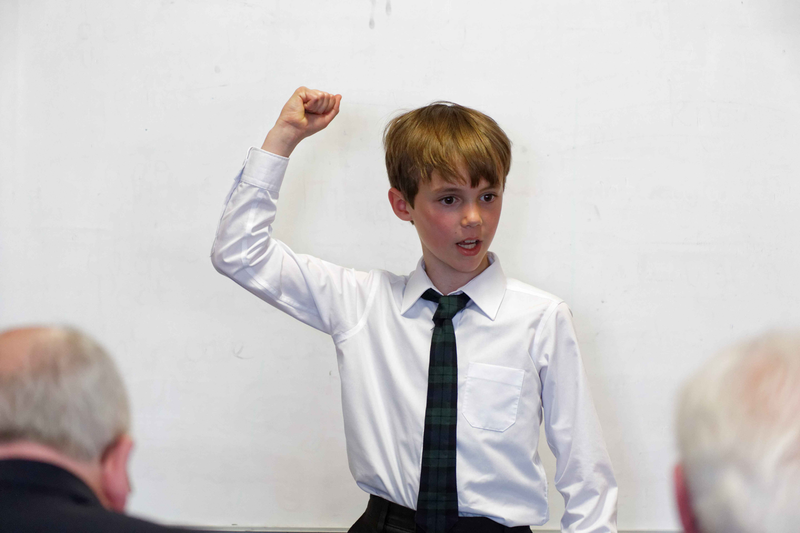 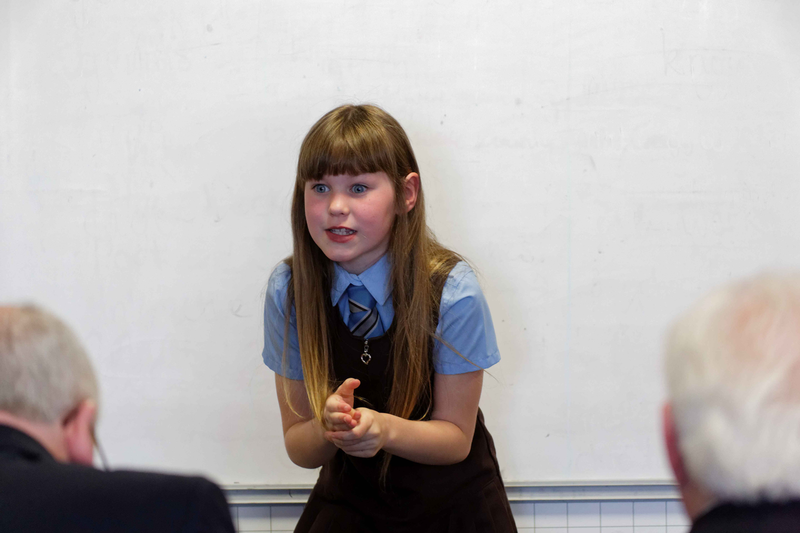 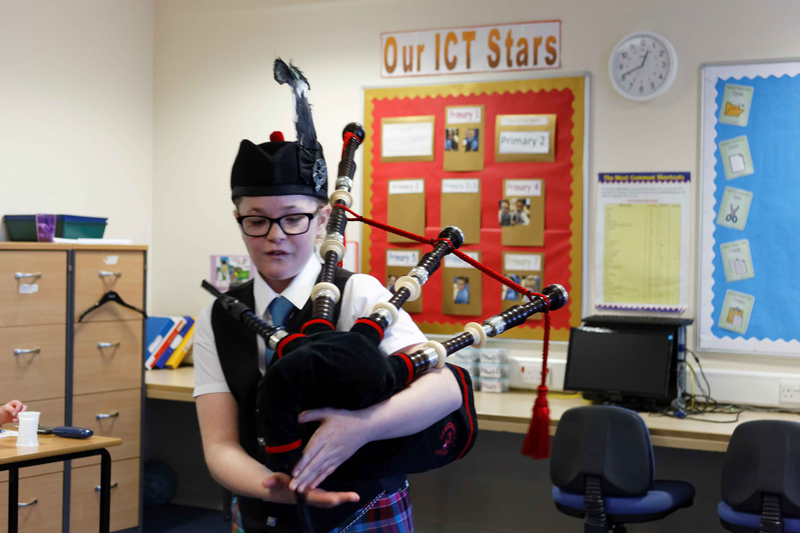 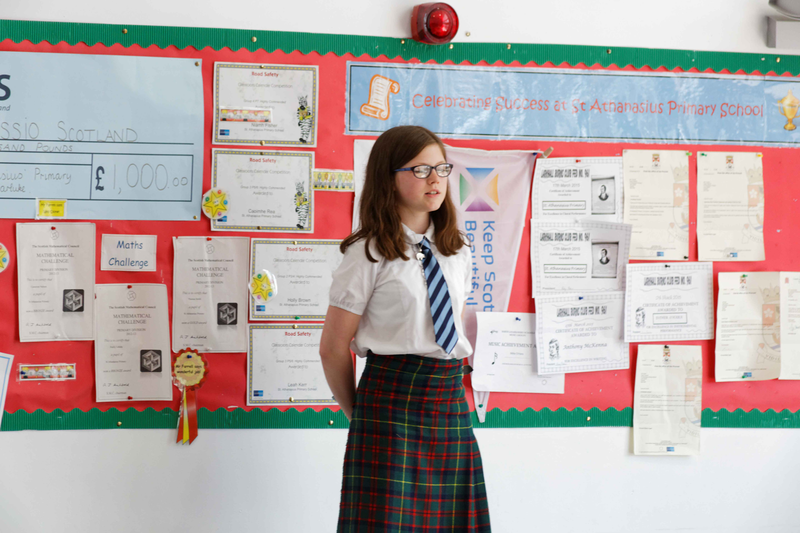 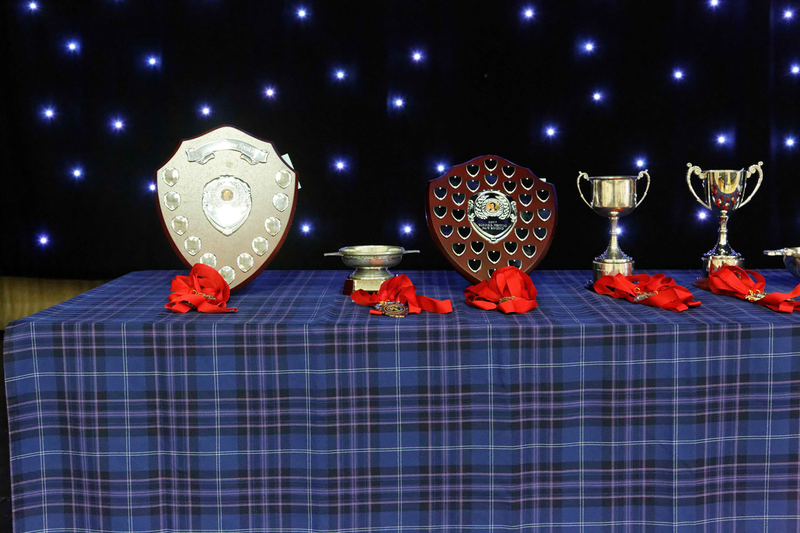 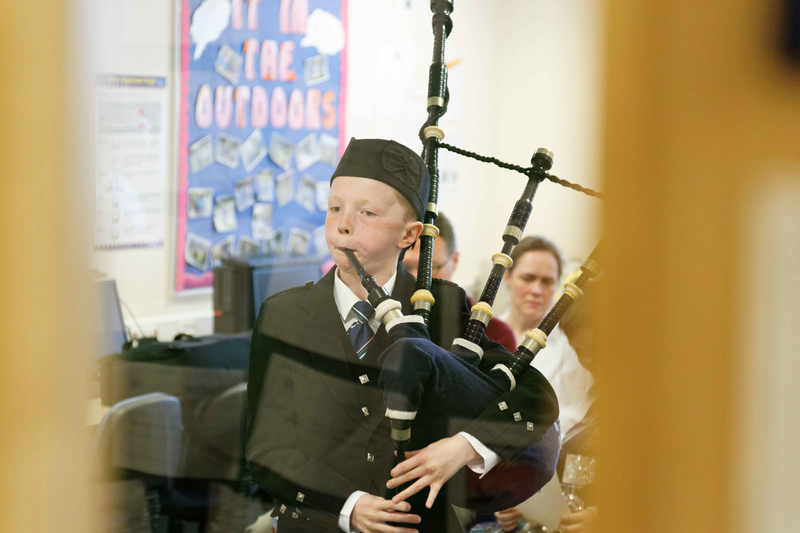 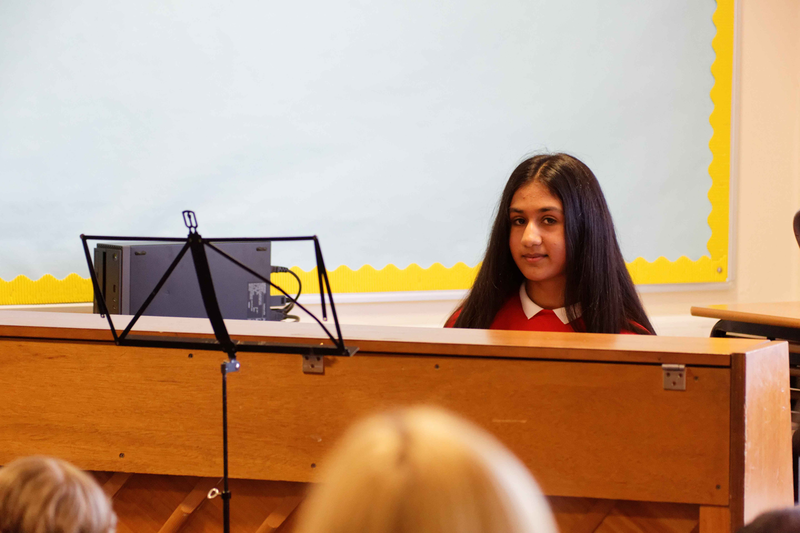 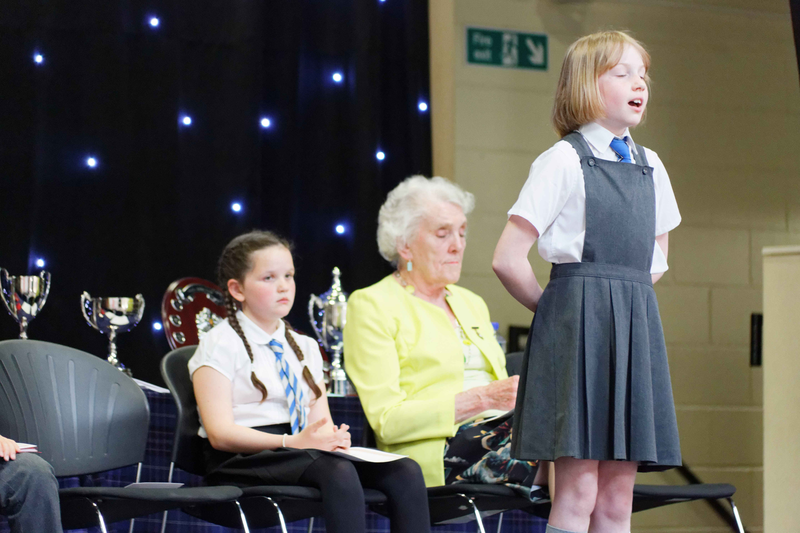 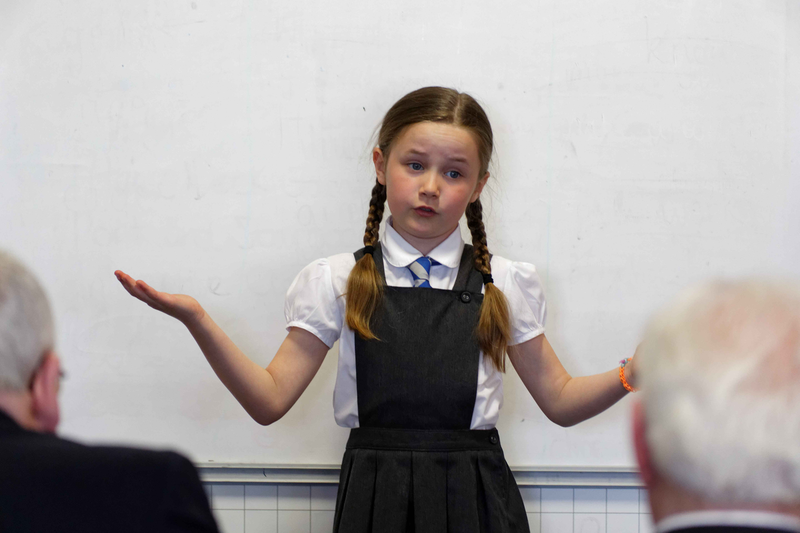 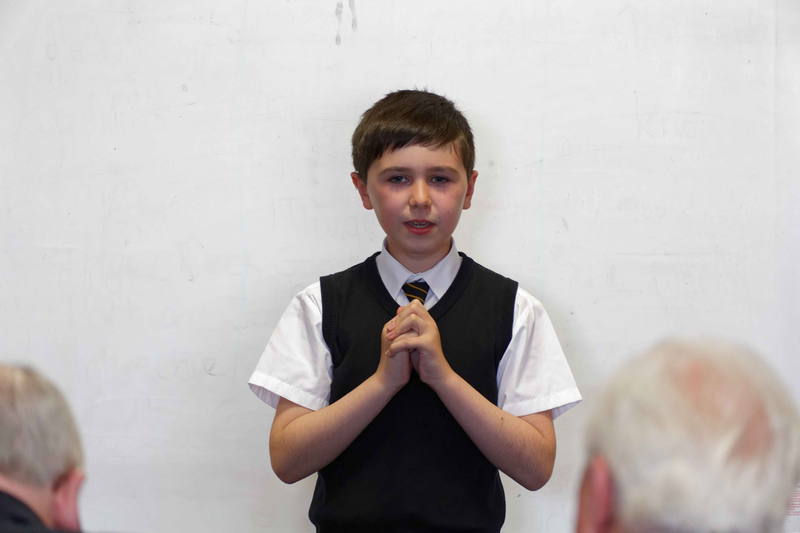 Those in attendance were thoroughly entertained by a fabulous group of pupils competing in the 4 disciplines - Recitation, Singing, Instrumental and Bagpiping. 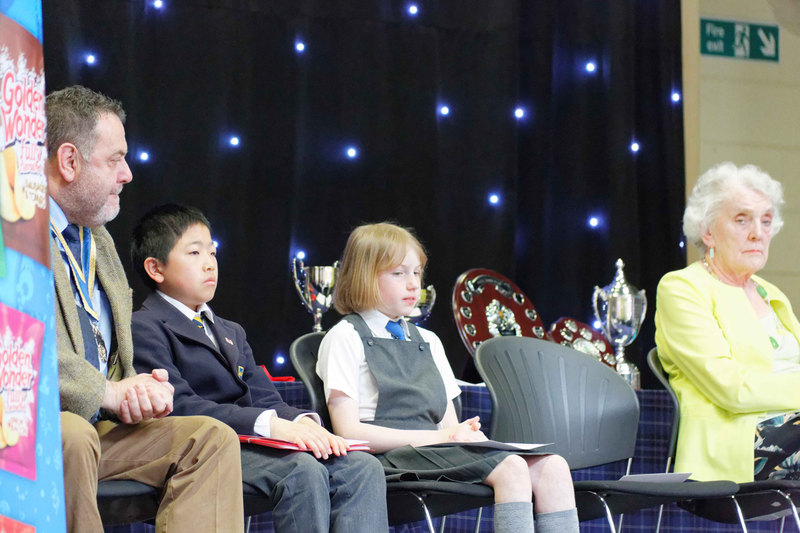 Prizes were available in two age categories: P4-5 & P6-7 .